Green Living includes much more than energy efficiency. It is about our lifestyle – making choices that help reduce our carbon footprint. There are things we can all do to reduce environmental damage and provide greater sustainability for future generations. A lower carbon lifestyle is possible, by taking action as individuals an as a community. The new homes at Cholsey Meadows are built to very high standards of energy efficiency. 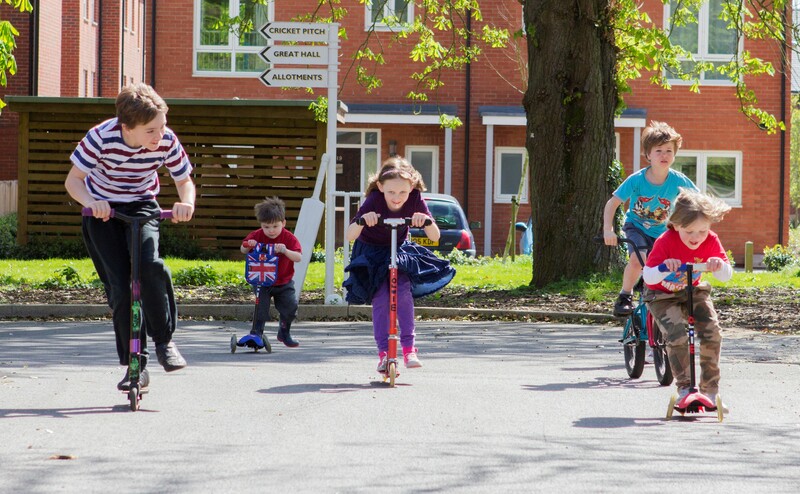 Whether you live at Cholsey Meadows or in the surrounding communities, there are lots of ways you can be more energy efficient. 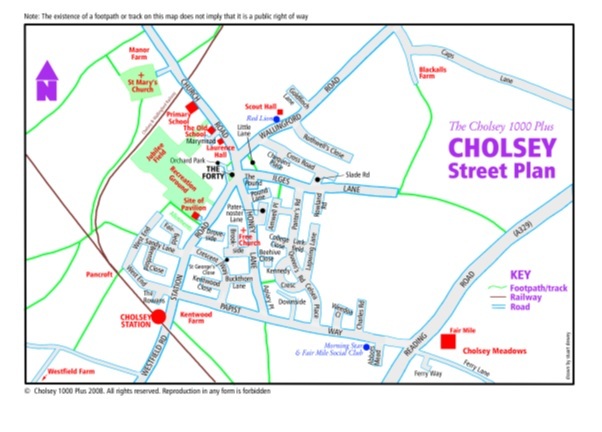 Cholsey is well served with regular public transport, with local buses and a mainline train station. Please click on the links for up to date travel information. Cholsey train station is open Monday – Friday 06:10 – 12:40, Saturday 07:00 – 13:30, Closed on Sunday. Although there are no dedicated cycling lanes in the village, there are a number of alleyways that provide direct routes into the village and train station. There are many lovely walks around the village and surrounding countryside, which can be found in the village publication “Parish Potters” available at £4. Click here for more information or to purchase a copy. Further information on how you can improve your fitness through walking can be found at South Oxfordshire District Council.